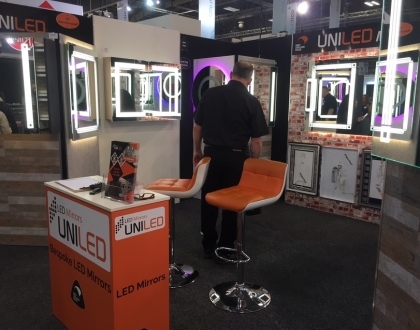 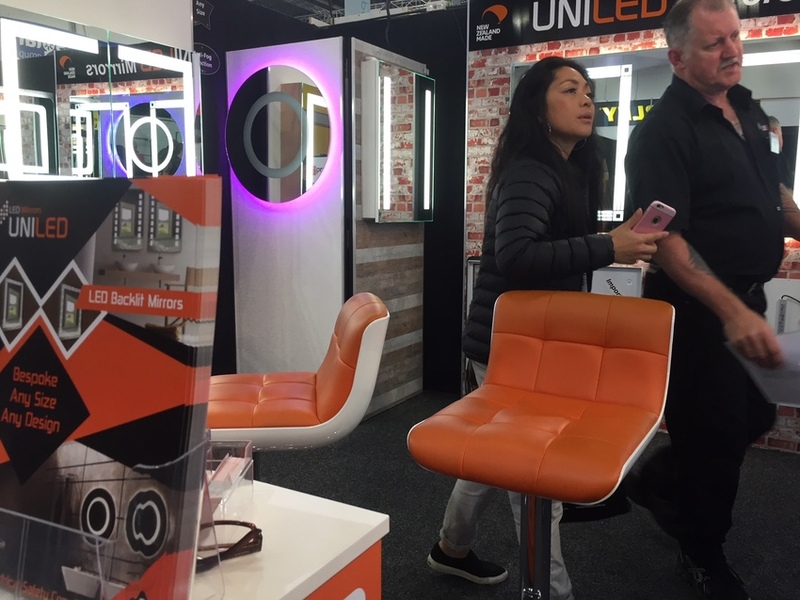 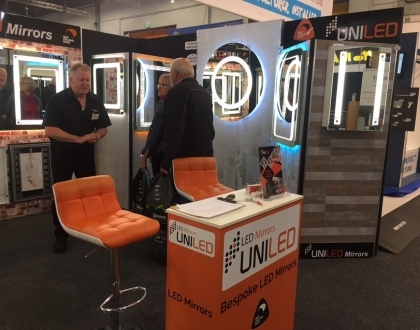 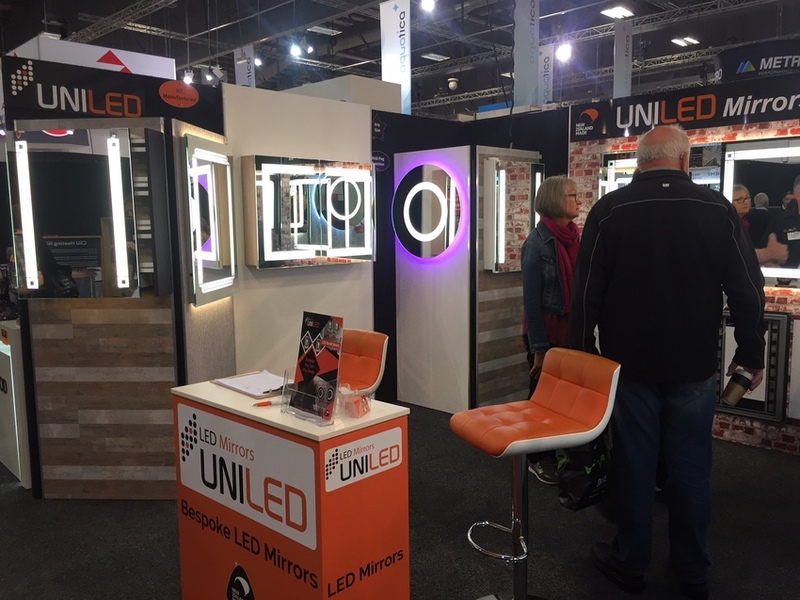 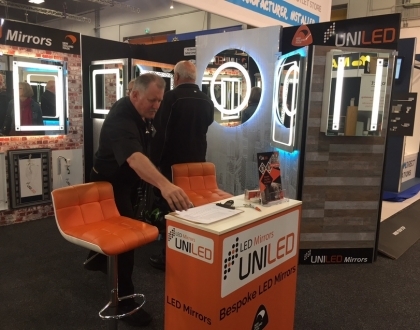 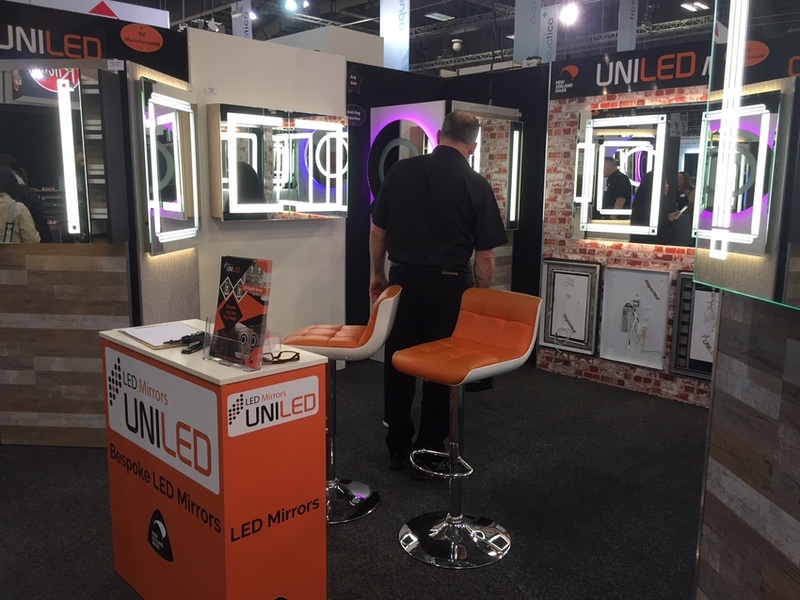 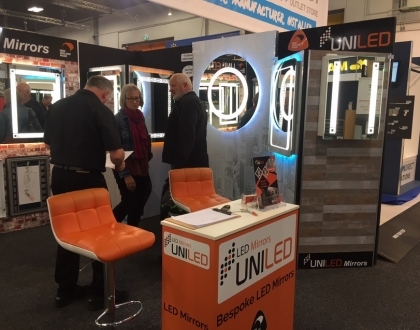 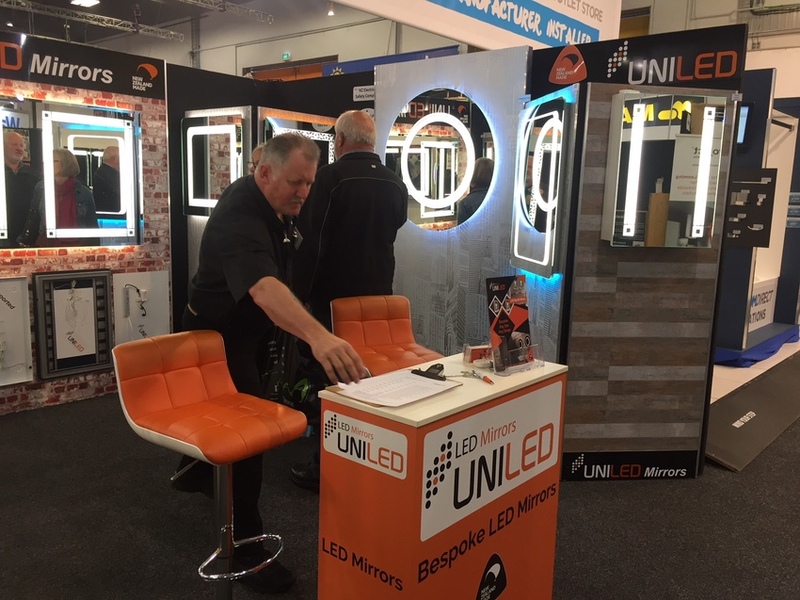 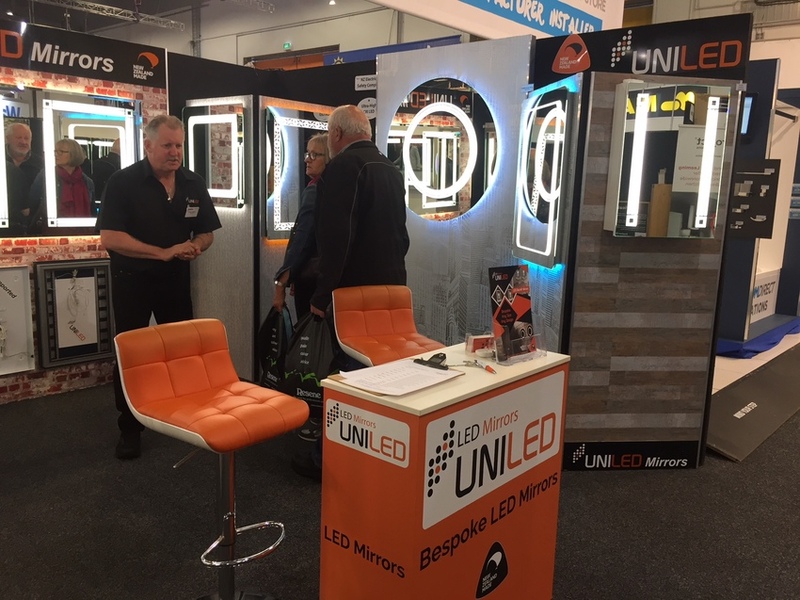 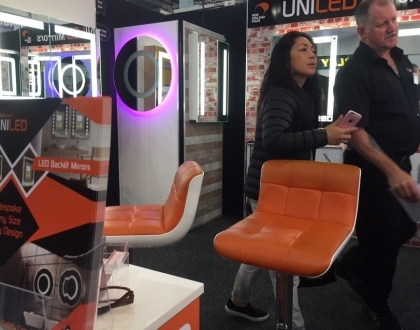 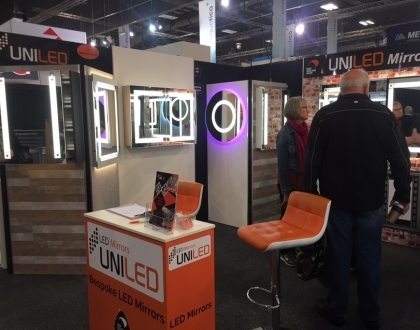 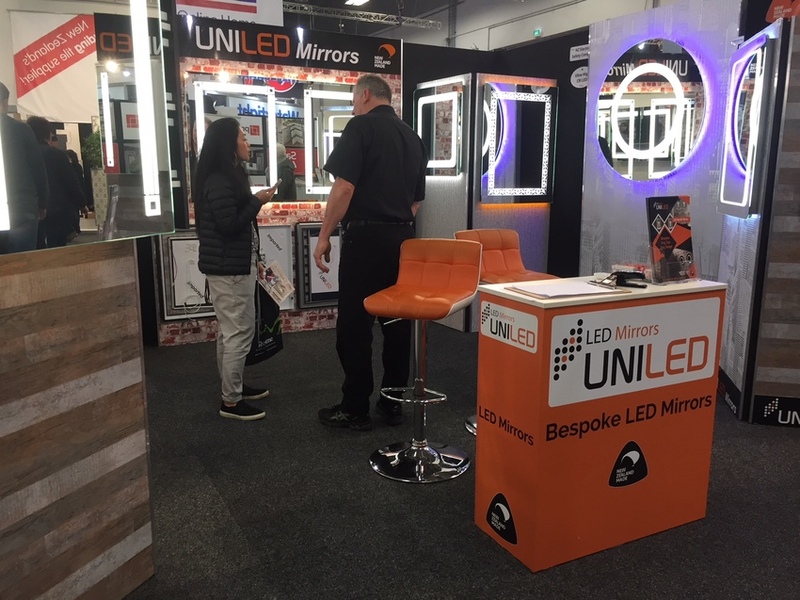 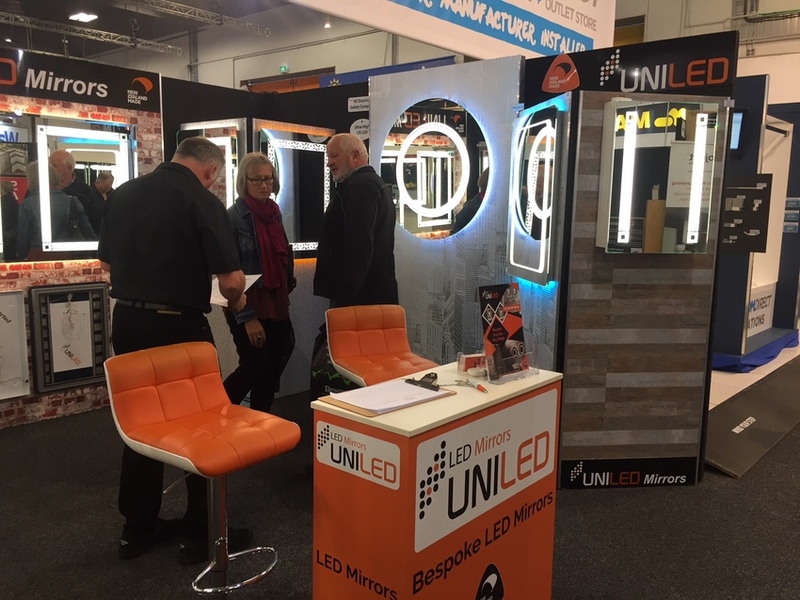 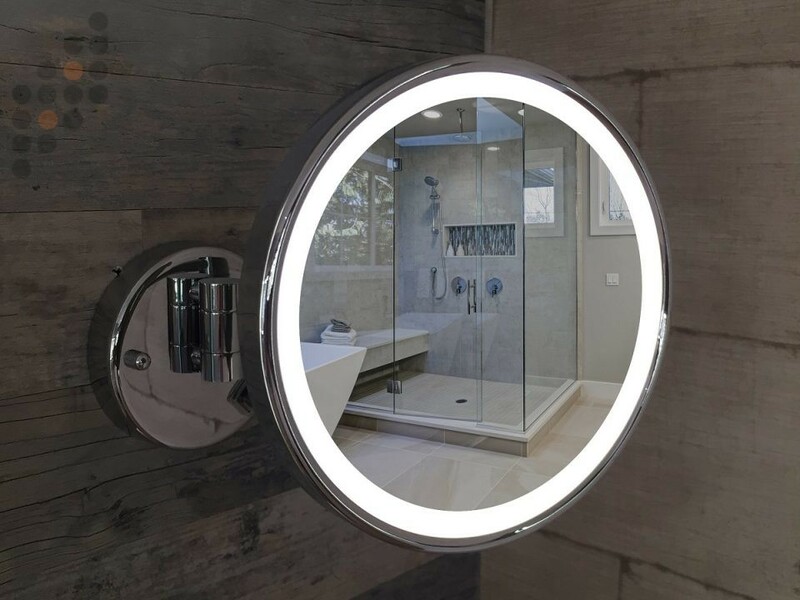 We’ve just launched the new range of LED Mirror Cabinets and the 700mm diameter Champagne Pool round LED Mirror at the 2017 Auckland Homeshow. 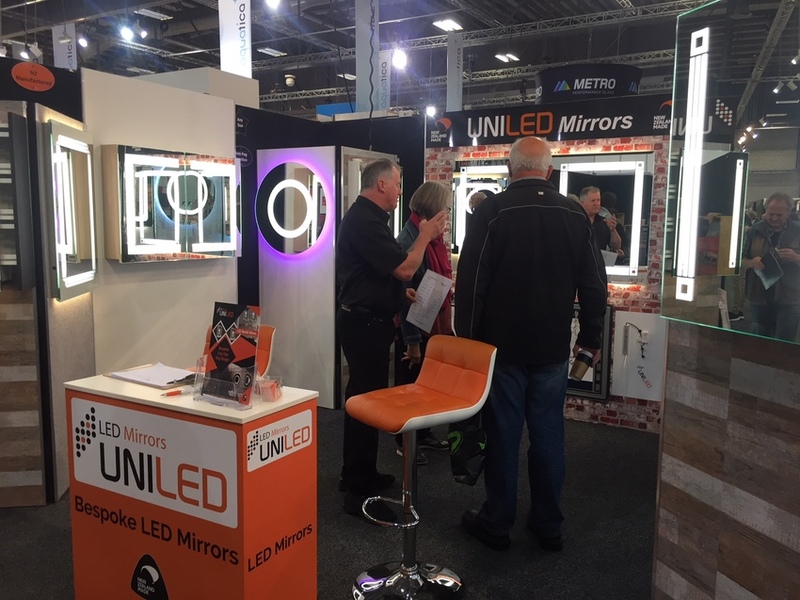 A great number of visitors at the 2016 show requested LED Mirror Cabinets and a smaller Champagne Pool and we’ve delivered on this. 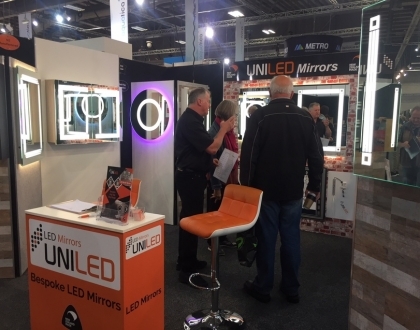 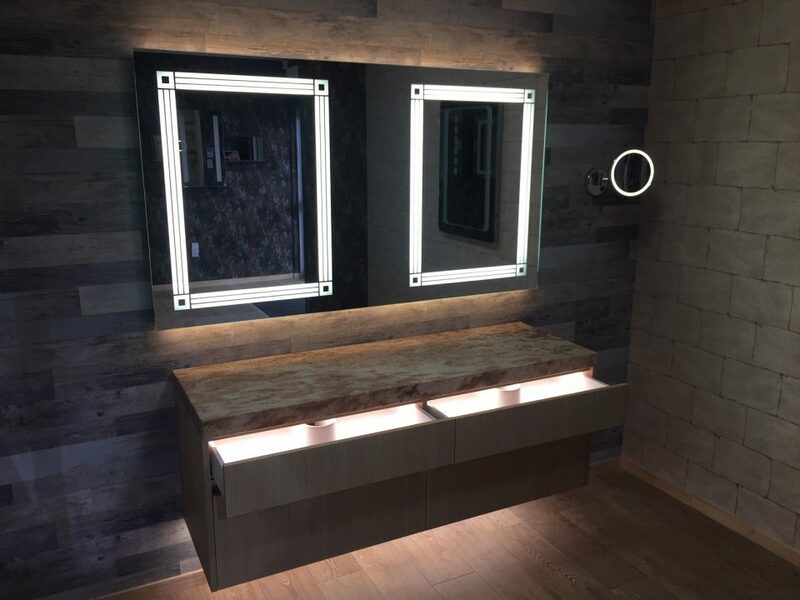 In addition to this we also incorporated colour changing backlighting to our LED mirror range. 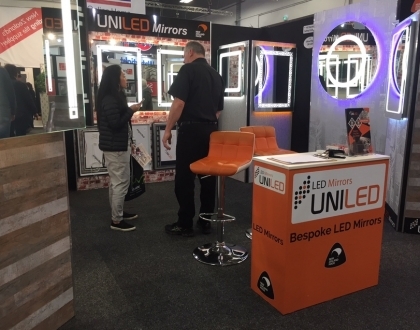 Our products was very well received and because of our ability to custom design to our customers exact requirements, we had a very successful show with orders still happening 6 months later! 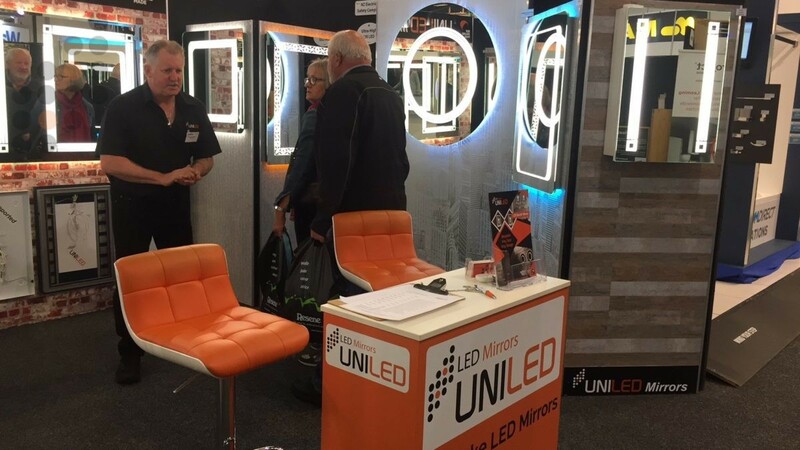 2018 has a few additions to the stable so keep an eye on our website for details!